Well it’s been a few days since I’ve returned from the Monster Ski and I have to say the legs are just about recovered although the face is still a little sunburnt from the amazing weather conditions we had in Tignes! 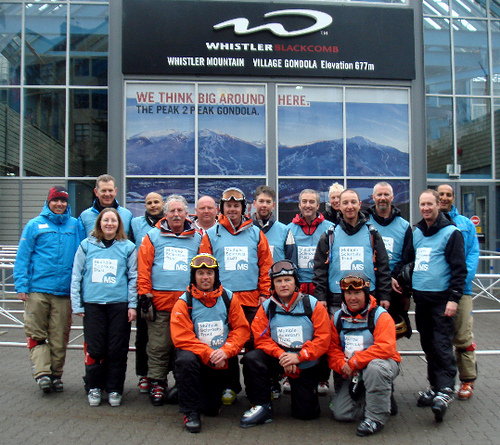 What a weekend we had and first of all I have to say a massive well done to all those who took part and completed the epic challenge of skiing the vertical of Everest (30,000ft) everyday for 3 days, a total of 90,000 vertical feet. Also a very worthy mention was the effort put in by Donna who hadn’t snowboarded for some years. Despite struggling Donna was not to be defeated and with a lot of courage decided to take a couple of skiing lessons. Two days later we were all delighted to see Donna happily turning down a relatively steep blue run – a fantastic achievement for 2 days of skiing. Each day was a case of first lifts to last lifts. 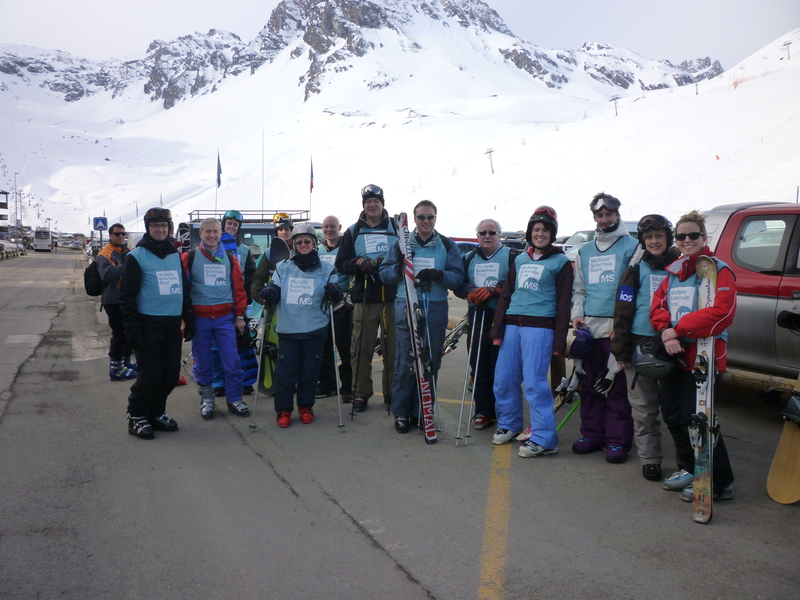 The group, which was split into 2, managed to rack up over 100,000 vertical feet over 3 days – a superb effort. It wasn’t without challenges and although the snow was excellent it did get a little soft in the afternoon which isn’t too good when you have sore legs and you have to do as many runs as possible! It has been a ‘slow snow year’ for much of the USA – something to do with the jetstream apparently. Seems like most of the snow got sent to Whistler and Banff! So on my recent holiday to Utah I didn’t encounter any of that legendary Utah powder, but there was plenty to ski on, and lots to impress. Our destination was Park City, and our mode of transport was Air France / Delta Airlines from Edinburgh, via Paris. A few words on this: we flew to Paris the evening before (free stopover if under 24 hours between flights) and stayed in an airport hotel, thus eliminating the 4am start that doing the journey in one-go would entail. There were positives and negatives to this: Charles de Gaulle Airport must be one of the least user friendly airports around: Finding our way to the free hotel shuttle pick up point was a bit like orienteering! Then, horror of horrors the next morning.. French queuing. The French don’t like to stand in line. Fact. Swiss paradise – brought to you by…The English? It’s only a couple of weeks until I head out for the Monster Ski MS Trust charity event. For any of you that don’t know it, the Monster Ski MS Trust event involves skiing the vertical of Mount Everest (90,000 feet) every day for 3 days! This year it will be taking place in Tignes in the Espace Killy area of France. This is an ideal place to clock up the vertical and if you are leading a group it’s always good to have a route or plan before you head off. 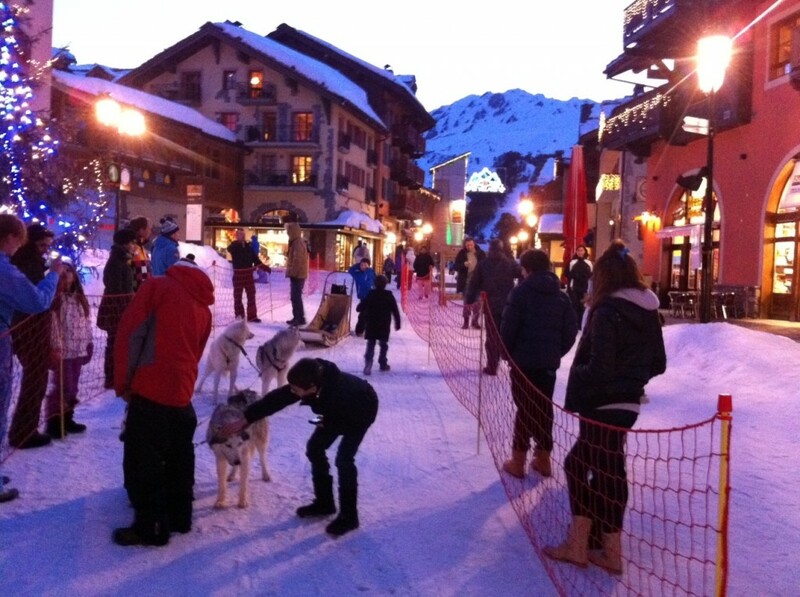 The Espace Killy area which includes Val d’Isere is vast – stretching from Tignes Les Breviere all the way to Le Fornet. With less than one week to go until the biggest European meet of freestyle skiers and boarders, preparations in Tignes are well under way for the 2012 Winter X Games. For the third consecutive year Tignes will be broadcast to the world when 150 of the finest athletes in snow sports go head to head to take home the gold. Originating as a summer event in Rhode Island, the Winter X Games first shot to light in 1997 at Snow Summit Mountain Resort in Big Bear Lake. Following increased popularity, bigger names, stiffer competition and larger crowds the Winter X Games has now been resident in Aspen since 2002. Last year the event attracted crowds of over 74,000 on the final day. In 2010, X Games Europe arrived in Tignes which has been hailed as one of the best spectacles on the snow ever seen in Europe. Our flights out of the UK all worked well and our Air France card meant we got the ski baggage for free and helped ourselves to the lounge at Heathrow. The change in Minneapolis was fine, and we had an evening meal there before the second leg to Bozeman. The transfer to the Hotel was pretty good at around only 50 minutes and we got into our room at about 0030hrs so not bad and we were able to get up ready for the first day. The first thing they tell you is, “Utah is not a dry state”. Oh yeah? Well, where can I buy a bottle of wine on a Sunday? Sorry, liquor stores are closed on Sunday. OK, tomorrow then? Well no – not if Monday is a holiday. Utah may not be a dry state, but a man could get thirsty waiting for the off-licence to open as many State supermarkets are not allowed to sell wine, spirits or strong beer. More of Utah’s flirtation with prohibition later, but we were there to ski and on that subject the news is better – much better.